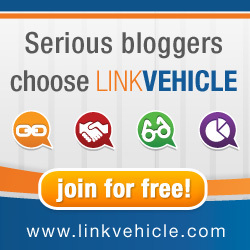 During summer most of the time, people thinks about travelling or going out for a vacation. For the first time, I haven't planned anything for summer. But I do have scheduled trips out of town, for some committments, and not really the vacation that I have in mind. 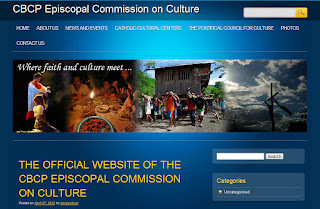 True... Sendong somehow change my priorities and would possibly forever be. I mean a lot of this changed, a lot of lives where changed. But I'm still blessed for having my family complete. 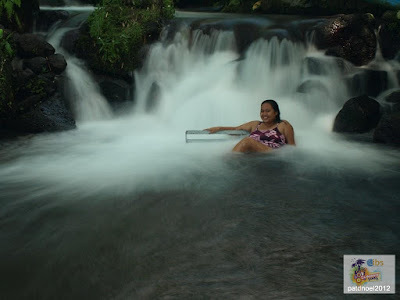 So instead of really planning a trip outside Iligan, me and my family chose to explore Iligan instead. Instead of spending thousands for vacation, we opt to have our house fixed instead. I have been to a local beach in Sta. Filomena, a couple of times with my family and neighbors. 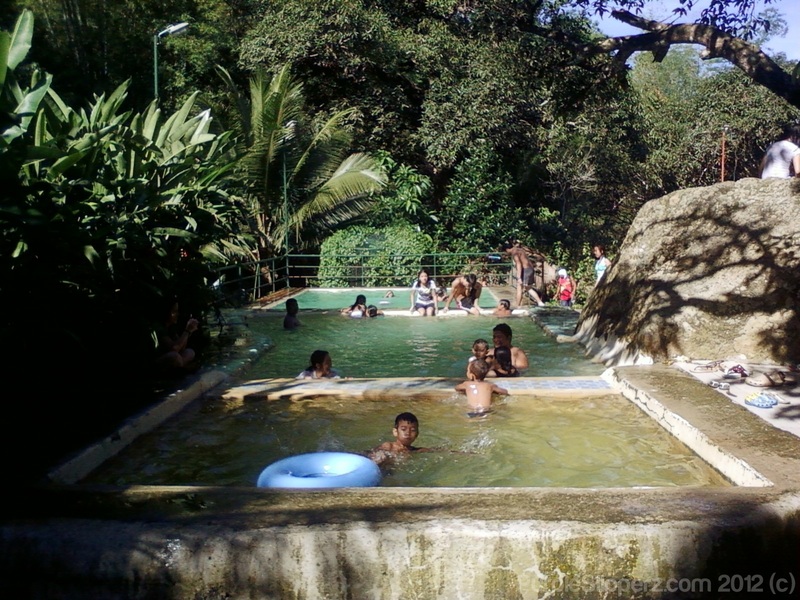 It was not an expensive trip because theirs no entrance fees and transportation costs was only 8.00 pesos per person, and a 30.00 pesos fee for the table rental. That was during the early days of April, 2012. Attended Singles Weekend Retreat 2 with the CFC-SFC Corpus Cristi Chapter. April 20, and April 22, 2012 we celebrated the birthdays of my siblings Nique and Kuya Kirk respectively, in Mimar's Springway Resort, Timoga Buru-un Iligan City. And went back there yesterday for the IBS Summer Anniversary Party of IBS Inc. 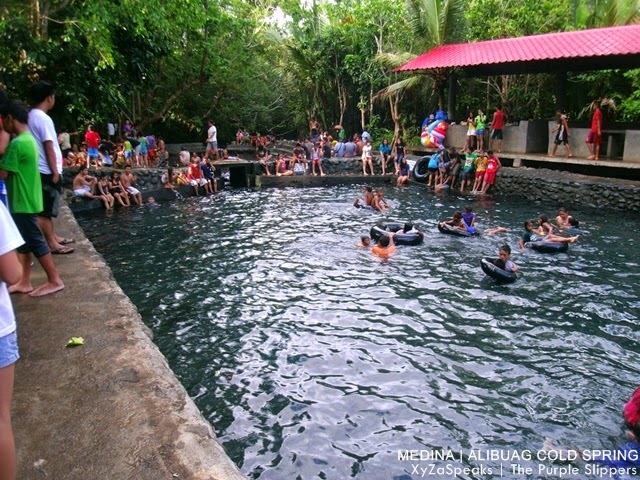 So parang kumokota nako sa timoga ngayong Summer ah? hehehe well it's undeniably hot even if it rains in the afternoon. 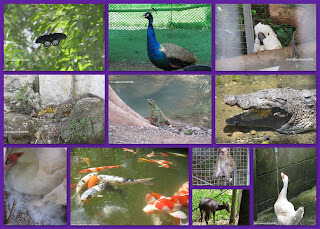 I went to Cebu and discovered or should I say experienced Lanipao Rainforest Resort for the first time. 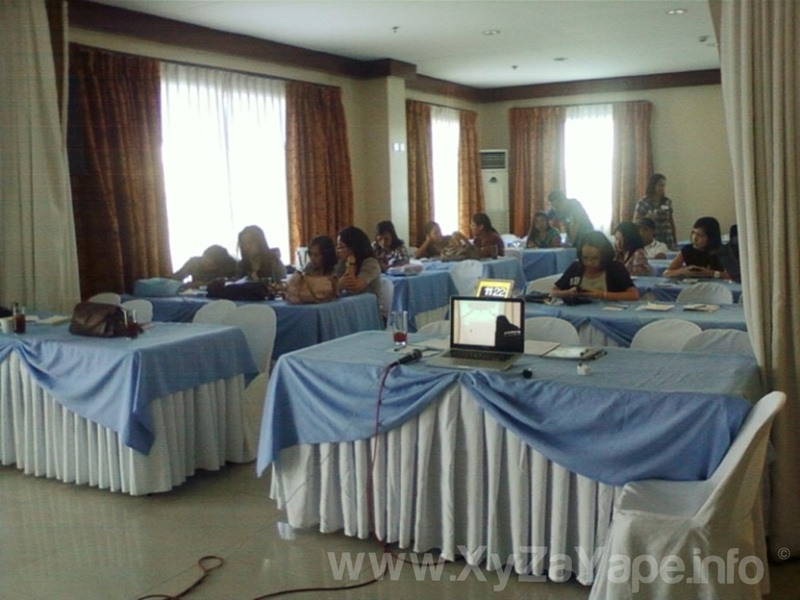 Spoke during Jomar HIlario's Cebu Virtual Assistants (Work-at-home) Seminar and inspire others that yes, it can be done. 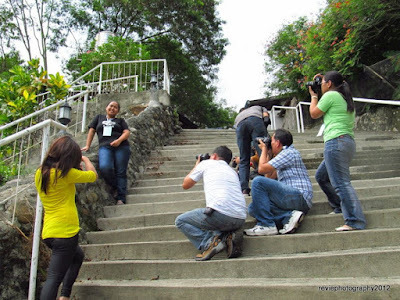 Visited Jessica's Lodge for the first time when The Pinay Solobackpacker was in Iligan City. 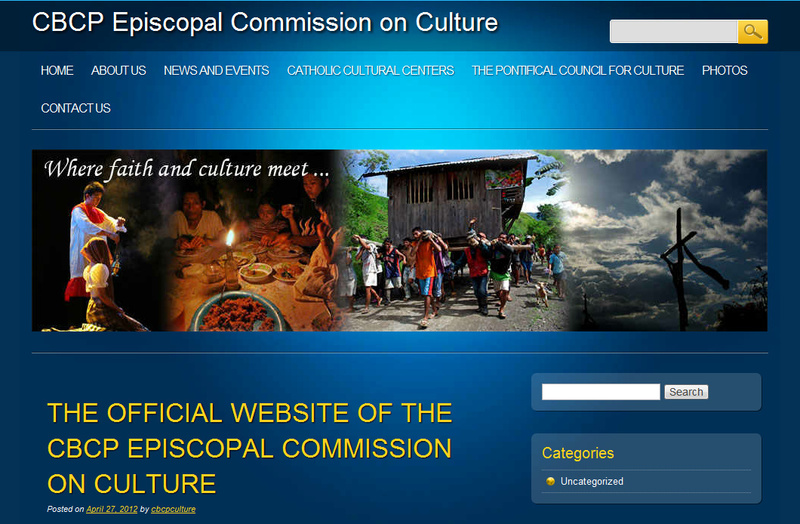 Created/Built the Commission on Culture (CBCP) Official website with Sr. Anthony and Mr. Bobby Timonera. Looking at the list, I can say that I have made my summer very productive. And what have I done differently? If before it was all about me, this time, my summer is all about my family, my friends and my community. I am so thankful that me and my family are still alive, complete and happy. And I believe that God have given me my talents and skills to share. It's almost end of summer, what have you done differently? This is an official Week 3 : Huling Hirit sa Tag-init. 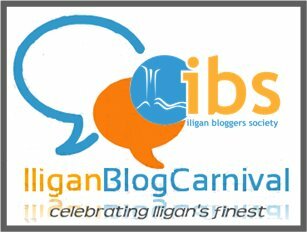 entry for Iligan Blog Carnival in the celebration of Iligan Bloggers Month in May 2012.